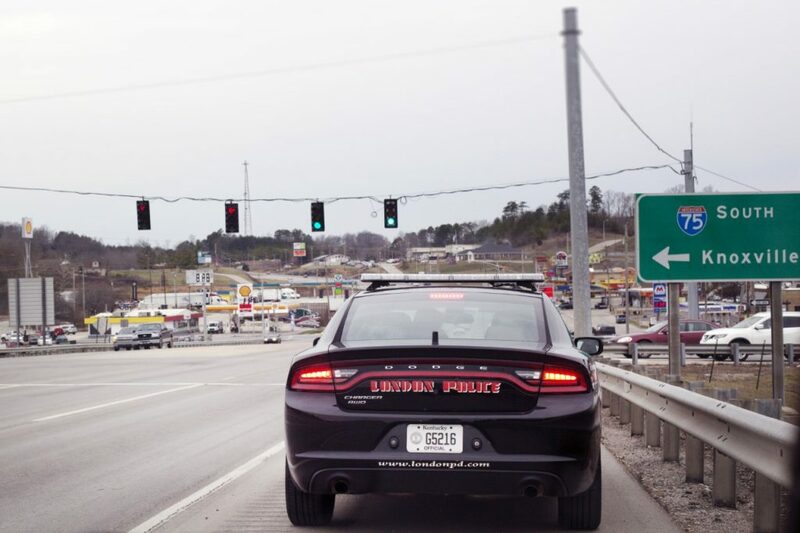 LONDON KY – Beginning on May 1st, 2019 The London Police Department (LPD) will be focusing on traffic light violations to further implement traffic safety awareness. “Anyone running a red-light within the City of London can expect to receive a ticket,” Chief Darrel Kilburn said. The traffic safety focus is intended to remind the public of simple yet lifesaving advice to combat one of the causes of crashes for motorists. A shift in behavior through enforcement and education is required to reduce the number and severity of crashes. Chief Kilburn would like to remind motorists that a yellow light does not mean to speed up, it means to prepare to stop. In 2018 the LPD responded to 924 roadway collisions, of those collisions – 107 injuries were sustained, and there were two fatalities. Of those collisions in 2018, 322 occurred at intersections. In 2019 so far, the LPD has responded to 248 collisions with 51 injuries sustained. For more traffic safety information and stay up-to-date on the Department’s activities, follow the LPD’s social media through Facebook, Instagram, and Twitter or visit londonpd.com.